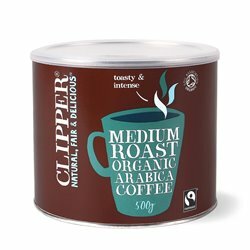 A toasty and intense blend with a clean finish and a rich aroma. 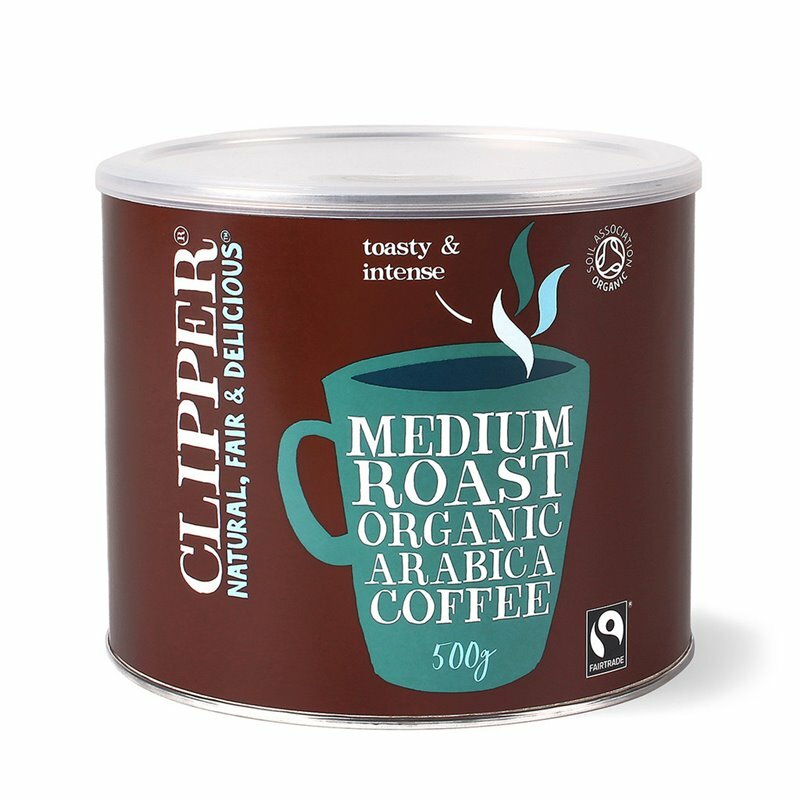 This coffee has been freeze dried without the use of harmful chemicals to achieve a rich, smooth instant coffee. 4 x 500g tubs.